A Long Way Down (2014) — J.J.
A new memoir from Oscar-nominated actor Bryan Cranston takes readers beyond a pursuit of fame and fortune. 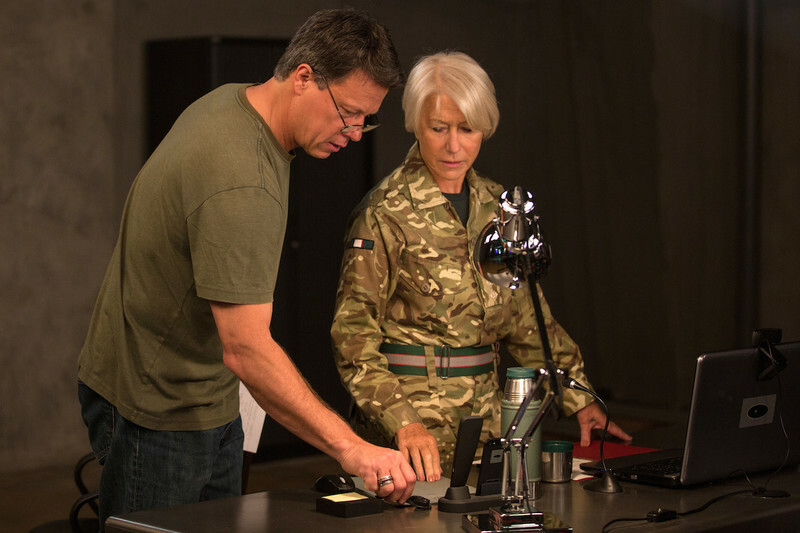 Ethical Dilemma From Above: Gavin Hood on "Eye in the Sky"
An interview with director Gavin Hood about his drone warfare drama Eye in the Sky. 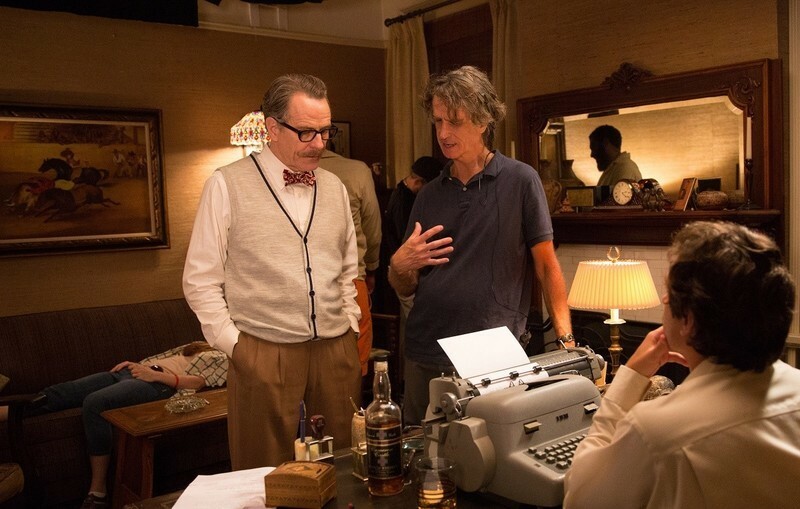 An interview with the star and director of "Trumbo". Three films from TIFF 2015 starring Natalie Portman, Charlotte Rampling and Helen Mirren. The latest and greatest additions to streaming services like Netflix, Amazon, and more. Dave Bunting's video essay on the cinematography of "Breaking Bad" Season 1, with an essay by Nick Schager. Time travel, as we all know, is (1) impossible in any real-life, non-quantum sense, and (2) irresistible to filmmakers. Rian Johnson's Toronto entry "Looper" asks us to accept it as a premise, and you know what? It's handled more realistically here than anything in the plots of the average superhero movie. One of the strengths of time travel is its demonstration that if we could travel through time and meet our parents or even ourselves at an earlier age, it could be an unbearably emotional experience.